Artificial, the latest offering from Drifting in Silence, is a return to form, DiS owing its beginnings to the wave of musical innovation that was just becoming known at the time as ambient music. Derrick Stembridge, the beating heart behind Drifting in Silence, affirms, "This album is going back to the roots of the project for me. Pure ambient." A glimpse back is no denial, however, of new influences and the project's continuing musical growth. Artificial pays homage, of course, as does the entire genre, to Brian Eno. But, Stembridge says, "this album is heavily influenced by William Basinski." Empty – This smooth track features flowing light notes and a simple melody with pleasant variations. It brought to my mind feelings of an empty bright space and purity. Takeaway – High notes hang as a lower drone joins, layers build and fade with an electronic hum. After the midpoint some distorted vocalization and echoing notes join in. This felt like a warm track to me. Descent – A dark and brooding start with the faint sounds of waves and a low soft drone. Distorted notes emerge from the drone, fast paced and getting louder. Sounds crystallize in the second third of the track, a pleasing rhythm carrying the listener to the end. Surface – Gentle piano/keyboard notes set a subdued tone before things lift a little and then fluctuate between light and dark. This track created the feeling of what it might be like emerging from underground to find things have changed above ground in your absence. Oceans – A quiet beginning with a low melody as a drone rises. The second half has some vocalization and a ‘clippy’ rhythm, some notes sounding like laser blasters from a sci-fi film. 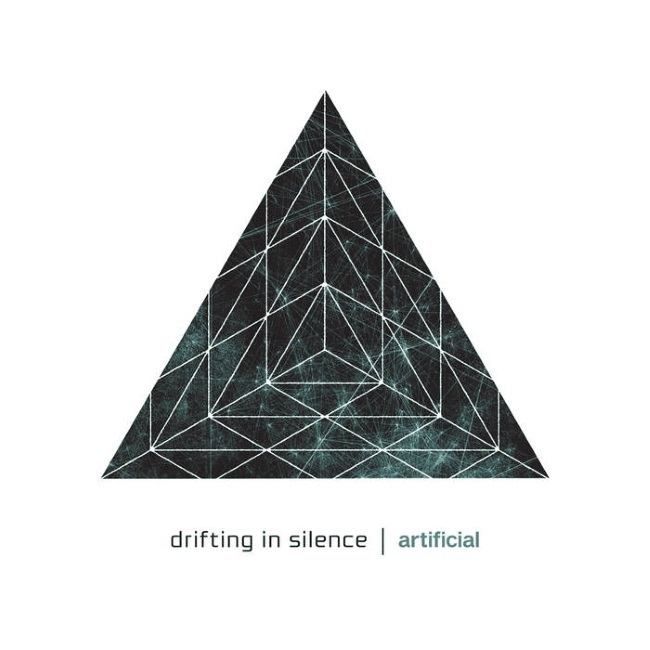 Artificial – A dark and resonance filled start, string notes swelling and fading. This track becomes a bit more varied and harsher sounding towards the end. Falling – Low notes undulate as they are held. There is a lot of note-bending going on but the track has a gentle feeling. This track also sounds a little harsher as it progresses. Origin – A very low melody starts things off, as if coming from somewhere low down. The melodic notes feature a metallic tang that puts me in mind of the Machinarium video-game soundtrack. A fun and quirky feeling track. Across – Bubbling quick notes give the impression of tiny things happening, maybe a boiling impression of the primordial soup or universal foam. Relaxing and a little strange to listen to. Emotion – A dark rumbling featuring a variety of notes and sounds. This track has a slow pace, but the tone or impression given is a soundscape thick with energy. Stay – Low notes rising into a dark starry sky. That seems like the best way to describe this track, a brooding but expansive atmosphere. Intheend – Echoing high notes feel plucked out of the air. A light distorted vocal joins about a third of the way in with the rest of the notes and melody creating a gentle background. Soulless – A high note meets a low drone. This track is another that feels gentle and also features soft distorted vocals. The overall tone felt sad to me. I enjoyed listening to Artificial, but I will admit that I’m not sure it would have been an album I would have bought for myself. Not that there is any lack of quality or novelty to it, just on a very personal level, I like my ambient very dark. What I heard in Artificial, with a few exceptions, was more a light ambient album, many of the soundscapes giving me mental impressions of light airy spaces filled with white light or shining reflections. There are certainly some tracks that did appeal to my darker listening habits, such as the dark feelings of Emotion. There were also some standout tracks for me, in that their sound had something that appealed to me in a novel way, such as the catchy rhythm of Descent and the bubbling notes of Across. If you like lighter ambient themes, Artificial will probably be a 4/5 album for you. For my own dark tastes, it’s a 3/5 for me. Enjoyable, intricate, but ultimately not to my own personal taste. Check out the Artificial website here for more information and prices.